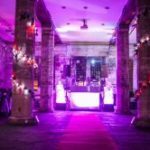 If you’re looking for a great way to totally transform or theme your Wedding Venue then you should definitely consider LED Uplighting. 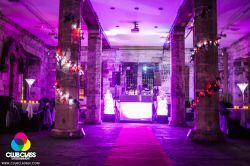 LED Uplighting can change any venue from a bland lifeless structure into a warm, inviting location. 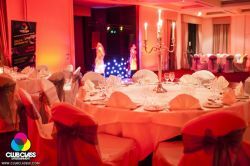 Using vibrant colours they can light walls, ceilings, special features, even floors. 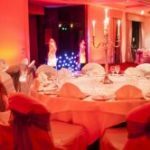 Here at Club Class Entertainment we offer a bespoke service to our clients to ensure that their wedding reception venue has that all important ‘WOW Factor’. Our LED Uplighting & venue lighting / decor services can be used in marquees and traditional wedding venues such as hotels, halls and barns. 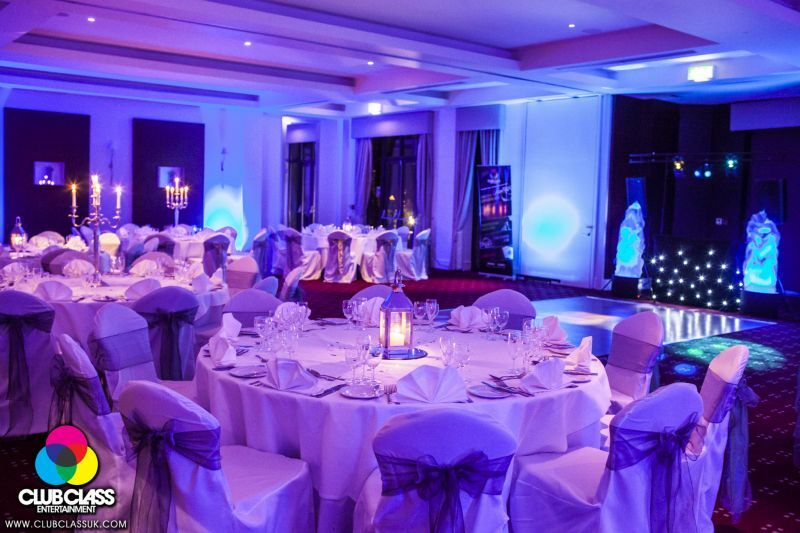 You should consider the walls of your Wedding Venue as a “blank canvas” and by using our LED Uplighters you can fill the room with the colour, or colours, of your choice! 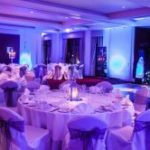 Most brides go to all the trouble of colour theming the bridesmaids dresses, flowers, chair covers, table decorations and maybe even the cake… But for a relatively small cost you can make the biggest impression with LED Uplighting. 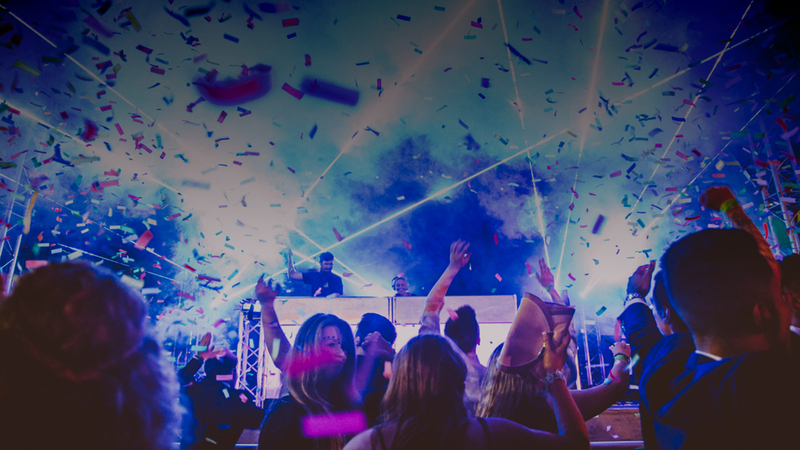 2The beauty of LED technology means that by mixing Red, Green and Blue LEDs, thousands of different colours can be created. If you want to find out more please get in touch with us today.